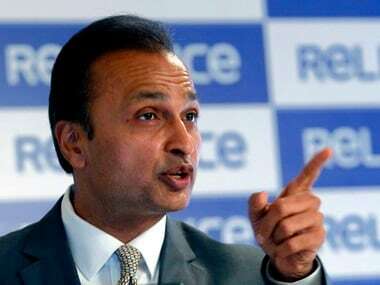 Mumbai: Industrialist Anil Ambani today termed the Goods and Services Tax (GST), being rolled out from 1 July, as India's "economic freedom" and said it would make the country the biggest free and democratic market in the history of humankind. Speaking here at a mutual fund industry event, the Reliance Group chairman said there are many ways of counting the benefits of GST and as many of counting its costs. "But there is just one way of describing its true promise. GST is not just another piece of reform or transform, however significant. GST is the liberation of our economic imagination. It is our economic freedom," he said. Ambani said there are moments in the life of a nation when history is made not in small steps of incremental gain but in giant leaps of ambition. "We, the people of India, are privileged to bear witness to one such moment in time," he said, referring to the proposed rollout of GST on midnight of 30 June. "Seventy years ago, at the stroke of the mid-night hour, our first Prime Minister, Jawaharlal Nehru, spoke movingly in the Central Hall of Parliament about India's tryst with destiny. 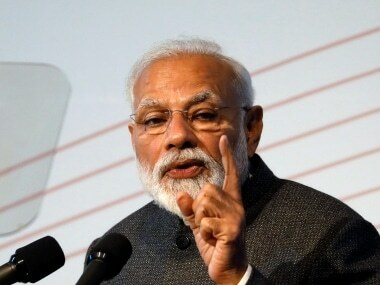 "At the same mid-night hour tomorrow, as our honourable Prime Minister Narendra Modi rises to address a waiting nation from the same august Central Hall, India will be set on course for another historic tryst with destiny," he said. 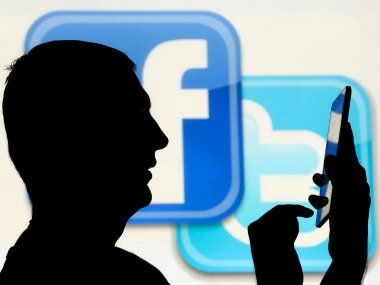 Ambani said the free market is perhaps the greatest force for economic good in human history of all earthly inventions. He said the free market is a force for generating wealth and transforming lives and the real promise of GST is promise of economic liberation. With the promise of 'One Nation, One Tax, One Market', it would create a borderless world of 1.3 billion people -- producers and consumers engaged in a seamless exchange of goods and services, skill sets and capital, labour and ideas. Ambani said the world has seen nothing like this before and in less than 48 hours, India will emerge as the biggest free and democratic market in the history of humankind. "In tandem with its policy precursor -- demonetisation -- GST will forever change the ground rules of doing any kind of trade, commerce or business in India. "The leadership advantage is backed by strong macro-economic stability," he said while adding that the economy has moved from low inflation to high growth, from fiscal rectitude to prudential current account management, and from one of the highest savings rates in the world to one of the fastest rates of economic growth. He said that from insolvency code to NPA resolution, the present government has undertaken a fundamental overhaul of India's financial infrastructure while consolidating and strengthening the banking sector. "But the greatest achievement of the government lies in the area of financial inclusion, thus setting in motion a growth dynamic for financial intermediaries which is unprecedented in its scope and size," he added.